Join us for an intimate literary lunch and hear these stimulating Australian writers speak about their new books. Gourmet lunch and a signed copy of one author’s book included in the ticket price of $95. Other books by our authors, as well as wine and drinks, will be available for purchase. Tickets available at Great Escape Books, ph: 5289 7052 or e: myevents@greatescapebooks.com. 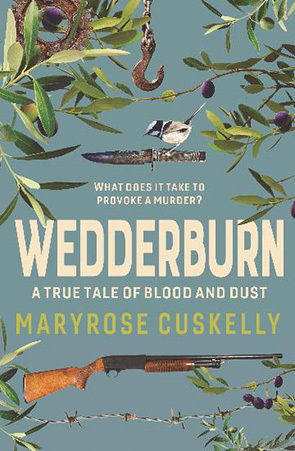 The story of a grisly triple murder in Central Victoria in October 2014 – contemporary Australian true crime at its best, a true story told with the excitement and vividness of fiction. A freelance writer and editor, Maryrose has won the Thunderbolt Prize for Crime Writing (Non-fiction) for her essay ‘Well Before Dark’, and the Iremonger Award. 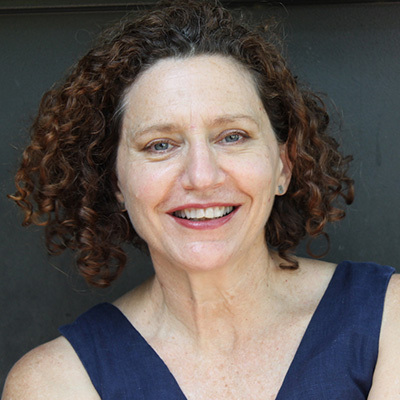 She is the author of two other books, and her essays and articles have been published in a range of magazines, journals, and newspapers. 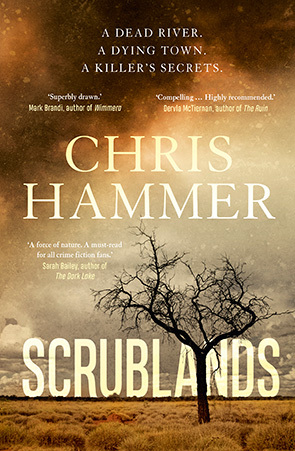 Set in a fictional Riverina town at the height of a devastating drought, Scrublands is one of the most powerful, compelling and original crime novels to be written in Australia. 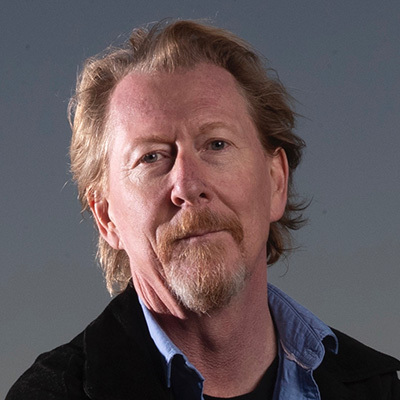 Chris is the author of two successful non-fiction books, one of which was shortlisted for the 2010 Walkley Book Award and won the ACT Book of the Year in 2011. Chris has worked as journalist for more than thirty years, covering federal politics and international affairs. He was Senior Writer for The Age, Chief Political Correspondent for The Bulletin and Online Political Editor for Fairfax. As a roving international correspondent for SBS TV's Dateline program, he reported from more than thirty countries across six continents. 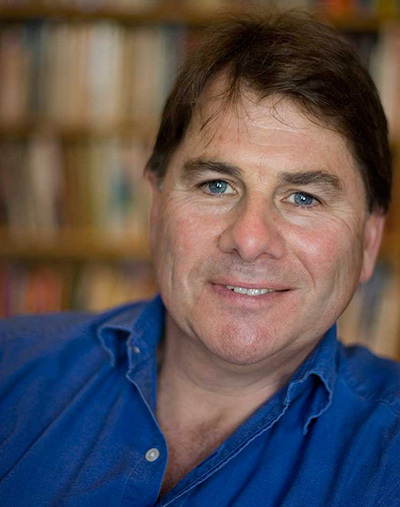 Historian, author and ABC presenter of documentaries and programs such as Books and Arts and The Hub on Stage for Radio National, and Rewind and Rogue Nation for ABC TV, Michael has written and edited several excellent histories such as The Water Dreamers, and Starvation in a Land of Plenty: Wills’ Diary of the Fateful Burke and Wills Expedition. Lighthouse Literary Fest acknowledges the generous support of the Surf Coast Shire.